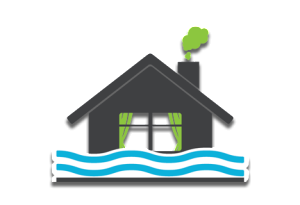 Central New Jersey, Southern New Jersey and Eastern Pennsylvania’s most highly regarded insurance restoration and home reconstruction resource for homeowners and insurance providers. 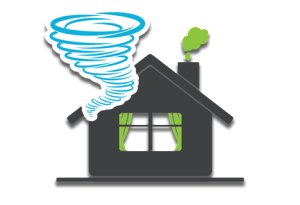 Insurance providers and homeowners turn to Cornerstone Appraisal & Restoration Services, LLC. 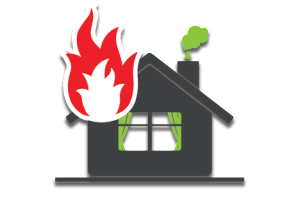 for complex claims water damage, fire storm damage in home insurance restoration, and expect the highest level of services for home construction, communication, quality workmanship and the largest network of resources within Central and Southern New Jersey and Eastern Pennsylvania locations. 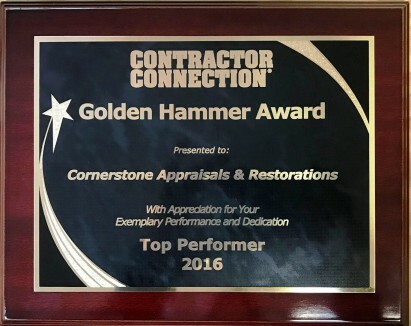 Cornerstone Appraisal & Restoration Services, LLC in action as aired on the national television show, George to the Rescue.